Found 26 file extension associations related to ArcSoft PhotoStudio and 5 file formats developed specifically for use with ArcSoft PhotoStudio. 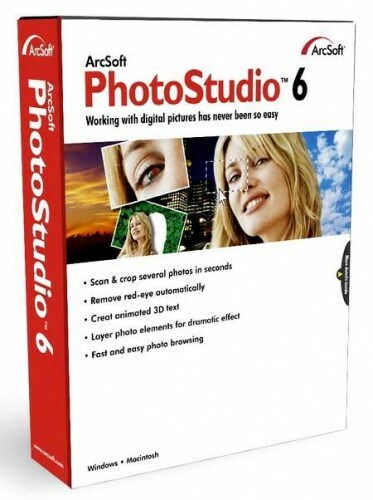 ArcSoft PhotoStudio is a powerful photo editing application featuring an array of advanced tools, filters and special effects inside a very friendly user interface. Beginners will appreciate the straight-forward design, while advanced users will love the performance and control. The program includes everything one needs to manage, enhance, print, and get creative with digital photos. If you need more information please contact the developers of ArcSoft PhotoStudio (ArcSoft, Inc.), or check out their product website.